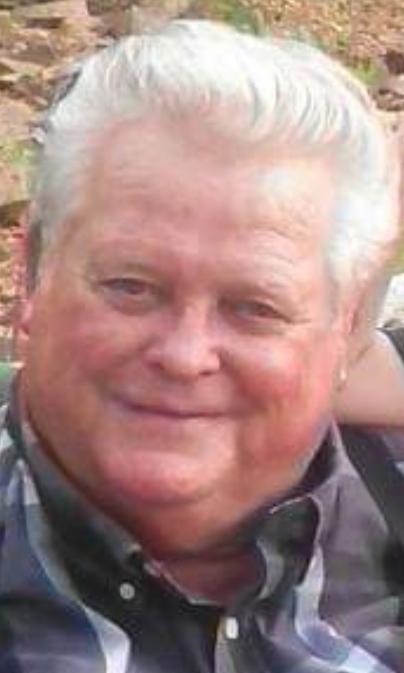 Obituary for George Collin Bailey, II | Boyd Funeral Home, Inc.
George Collin Bailey, II, 76, of Lonoke went to be with the Lord on Sunday, March 31, 2019. He was born July 26, 1942 in Lonoke, AR to the late Glynn C. Bailey and Vivian Burleson Bailey. George was a veteran having served in the Arkansas Air National Guard and the Air Force and a 32nd Degree Mason of Lodge #51. He was a contactor in construction and fabrication, was a Lonoke County Deputy, and a long serving Lonoke Township Constable. He is survived by his wife of 55 years, Judy Bailey; daughters, Shelley (Larry) Clark, Stacy (Donnie) Crain and Sally (Greg) Dugger; siblings, Glynndia (Bob) Gustavus, Glynn (Barbara) Bailey, Jr., and Jim (Diane) Bailey; 5 grandchildren; and 17 nieces and nephews. Visitation will be at Boyd Funeral Home on Wednesday, April 3, 2019 from 6:00 to 8:00 p.m. Funeral services will be at New Testament Missionary Baptist Church on Thursday, April 4, 2019 at 2:00 p.m. followed by burial at Lonoke Cemetery.